Mean looks. A lot of car for the money. 3.0 CRD popular and offers strong performance. Soggy handling of 5.7 V8. Quick SRT-8 is thirsty. 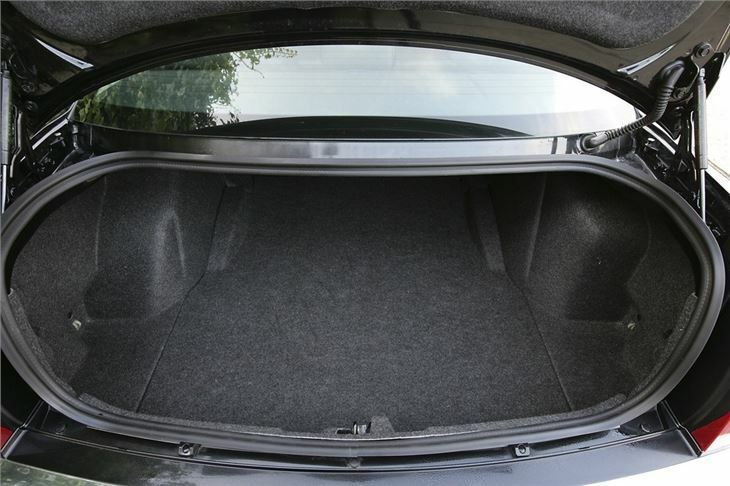 A lot of drivers bemoan the demise of big rear drive automatics. They're not trying to make the statement that a BMW 5 Series or a Mercedes E-Class says of them. Nor into spending the money that making such statements entails. 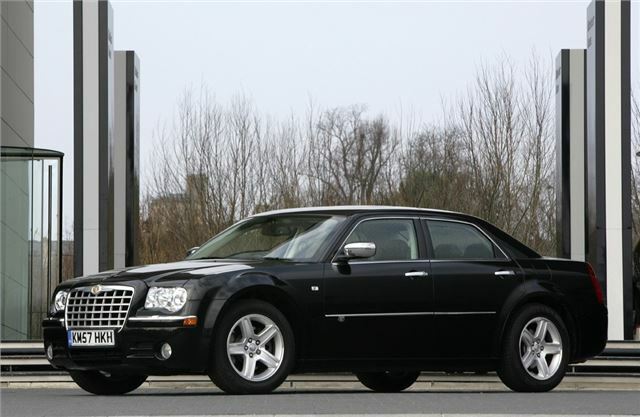 They simply miss the performance, luxury and ambiance of a big rear-drive car like a Scorpio, an Omega or a Volvo 960. The Omega is probably the most missed of all. 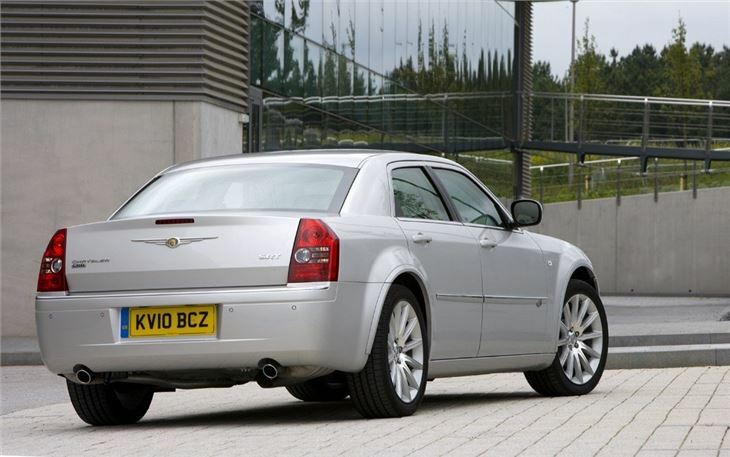 So, quite smartly, GM stepped into its breach and filled it with the right-hand-drive Cadillac CTS, at prices between £25k to £30k. 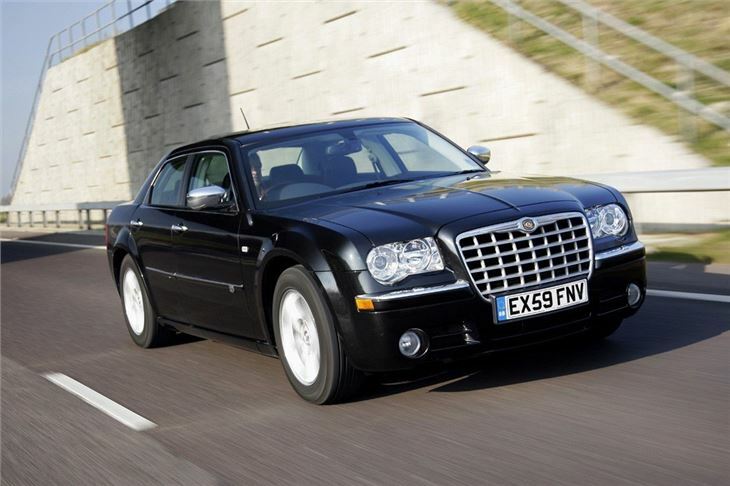 Meanwhile, Daimler Chrysler's other half was looking at the same niche. 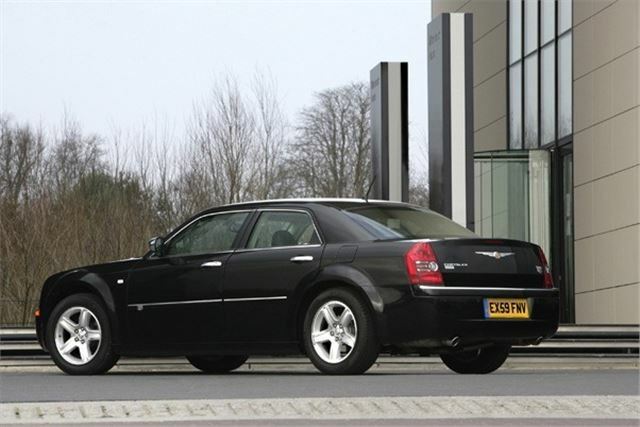 And, though they were a long time coming, we've been able to buy the 300C in the UK from October 2005. 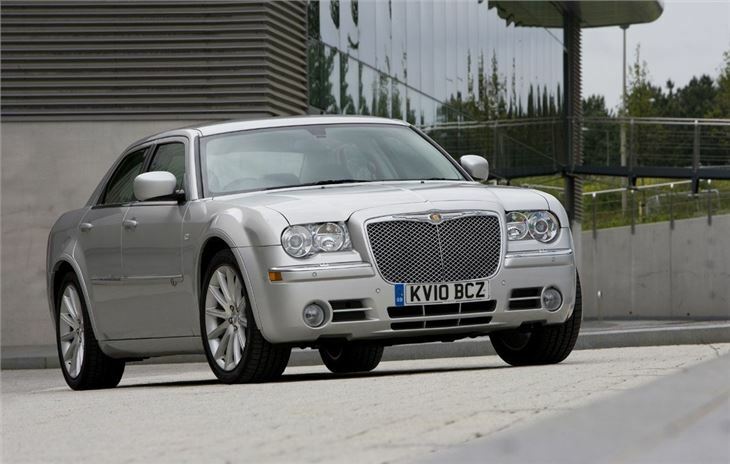 To launch it Chrysler sprung two surprises. 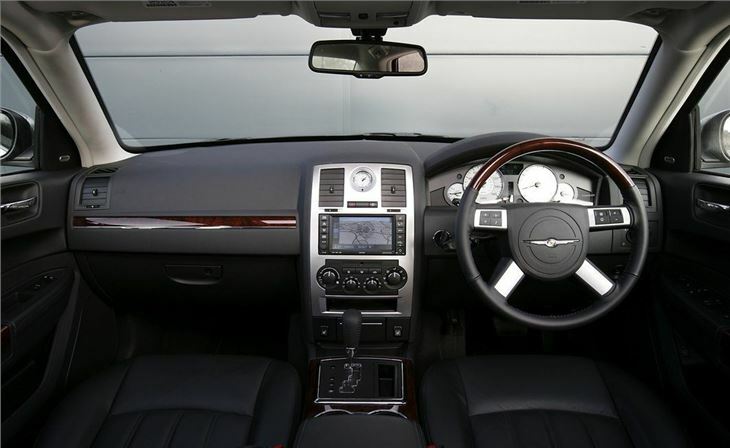 The first is the option of Mercedes very latest 218bhp 3.0 V6 diesel engine. The second is the price: just £25,750 on the road. For that you get a large 5-seater saloon sitting on big 18" wheels with huge, unfashionably high profile but very good looking 225/60 tyres. And film star looks. See: "A History of Violence", and "The Island". looks great but build quality leaves something to be desired.